Let us introduce you to Habitat Noosa. 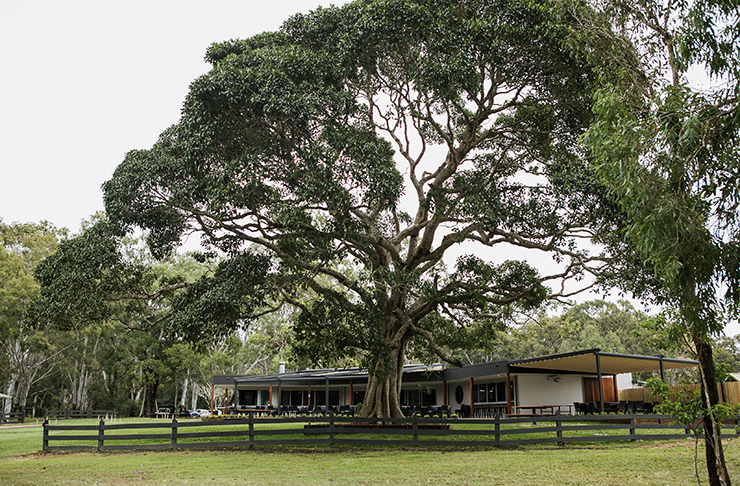 This place is a glamping and camping game-changer on the Sunshine Coast. We’re talking a 65-acre site, with absolute beachfront views, folks. This is not just a first for the Sunshine Coast, this is the first of its kind in Australia. Choose between various kinds of luxury glamping tents, powered sites where you BYO tent and, if you prefer your camping with walls, there are also a few cute little cabins. 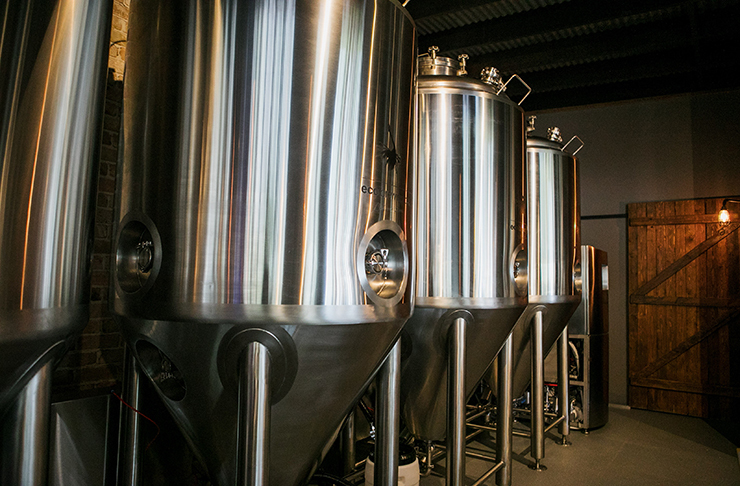 Did we also mention Habitat Noosa is also home to a bar that’s serving up their very own in-house craft beer? Imagine all the afternoon drinking sessions that could be had. CootharaBAR, Bistro and Bar also offers delicious, as-far-away-as-you-can-get from tinned baked beans, menu. 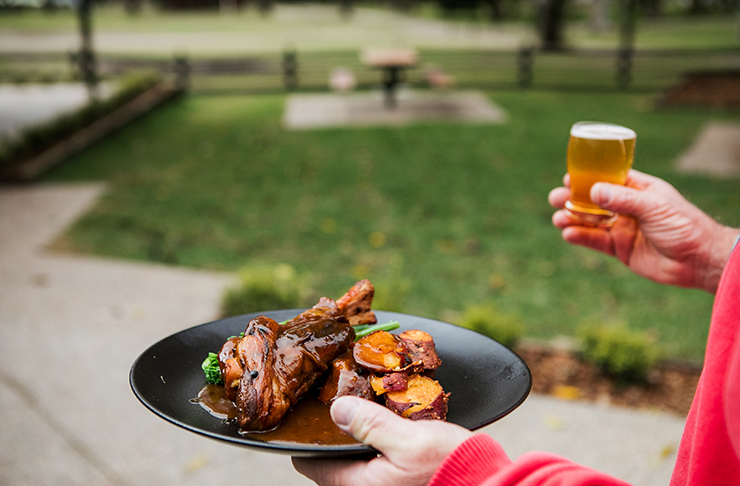 Think locally-sourced beer-braised lamb shank with Kin Kin bush honey, purple sweet potato and peppery greens. So, where exactly is Habitat Noosa located you might ask? 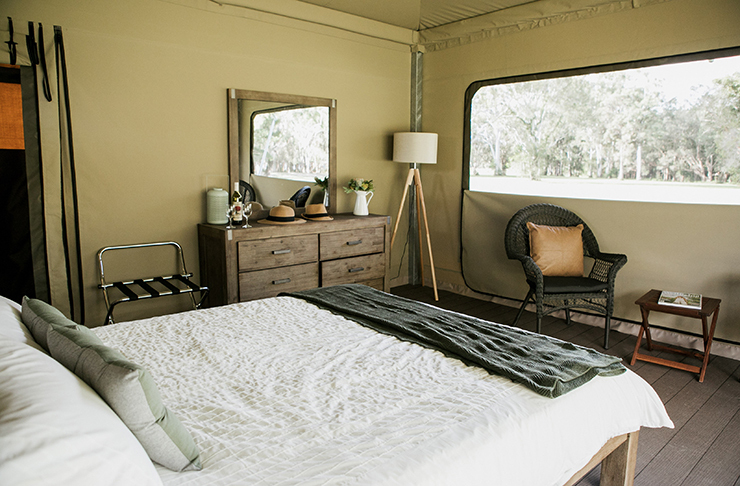 This incredibly impressive eco-camping and glamping spot is located 25-minutes north of Noosa at the stunningly beautiful Elanda Point. Over the sprawling 65-acres of bushland, there’s a huge range of water sports available including canoeing, kayaking, SUPing and sailing. 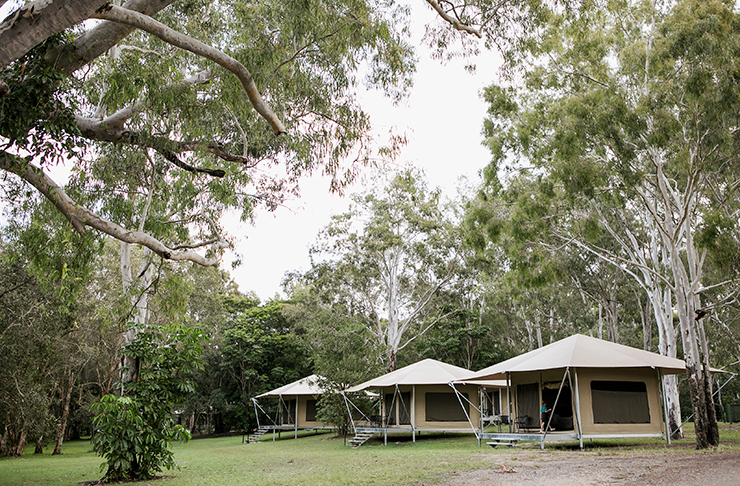 And if that wasn’t enough for your little outdoor-loving hearts, there are even bushwalking and boat tours available to ensure everyone is kept happy during their stay. The team behind Habitat Noosa have literally thought of everything and it’s obvious from the moment you step onto this stunningly impressive property. You’ll find us at the bar where we’ll be downing an in-house craft with glee. Until then, happy glamping guys.